HELNCO is a leading manufacture of screw pump and helical gear pump from Italy, integrating R&D, technical services and manufacturing. 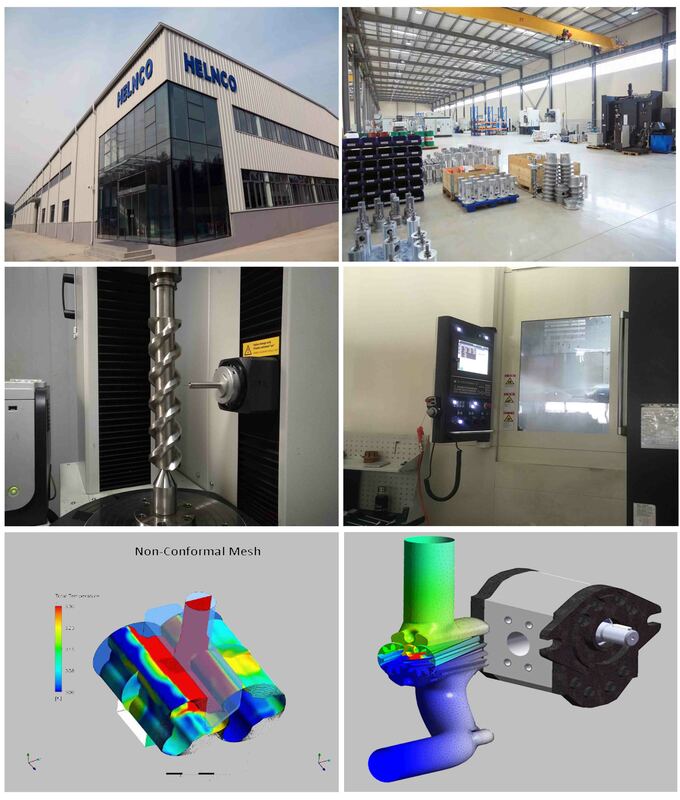 HELNCO has facilities both in Modena Italy and Tianjin, China. Committed to fluid system solutions, its main business units includes: standard series screw pumps, gear pumps, plate and pipe heat exchanger, customized pumps. We could provide products complied with USA API676, ASME petroleum Industry Standards, ABS, DNV standard. Our products are widely used in various industrial equipment manufacturing fields, Such as power industry, metallurgical mining, petrochemical industry, building materials cement, marine engineering, machine tools and so on. HELNCO makes great effort to develop new products according to the requirements of our customers, and has accumulated lots of experience. We have R&D department in both Modena Italy and Tianjin, China, have the developing ability to calculate and simulate flow field under complex working conditions. To provide world's most advanced industrial hydraulics. To focus on sustainable innovation and excellent services. To work for the progress of equipment technology and make our hand dirty.